The principle of crimping a 2.54mm pitch female socket header and a 1mm pitch connector is fairly similar. 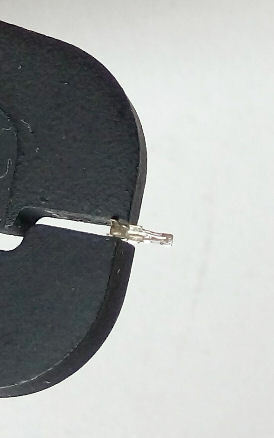 The difference is that a 1 mm pitch connector pin is much tedious to crimp because it is too small. For most people, a magnifying glass is required while doing the crimping. Not only it is small in size, the tool for crimping this 1mm pin is also difficult to find. This tool is rare, hence it is also very expensive. 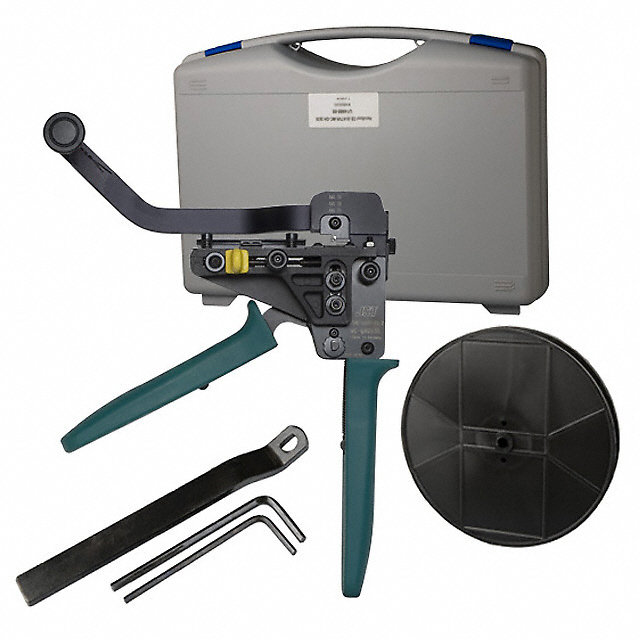 The crimping tool for a 1mm pitch pin (0.039″) can cost a couple of hundreds to a thousand of dollars. 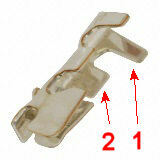 The tool name from JST (JAPAN SOLDERLESS TERMINALS) is called WC-SH2832 (Crimp Tool, Ratchet). 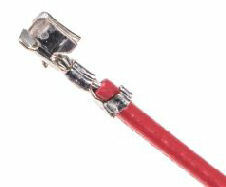 2- wire strand gripper for the contact to the wire strand. Close up the sleeve gripper for the wire’s sleeve. This allows the pin to easily grip the wire when you position the wire for crimping. Insert the wire into the pin. Position it nicely with the pin’s sleeve gripper end holding the wire sleeve. Ensure that the wire sleeve is over the sleeve gripper but before the wire strand gripper. Crimp the sleeve gripper first. Then proceed to crimp the exposed wire with the wire strand gripper. 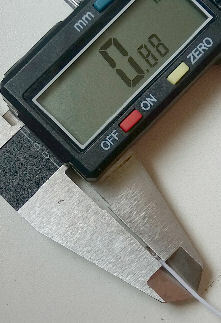 After crimping, ensure that the width of the pin is less than 0.88mm. If the width is too big, it will not be able to fit into the connector housing. Use your crimper to lightly squeeze it narrower. After the wire is crimped to the pin, pull the wire to ensure that the crimp is tight. The crimp pin should not give way. You should be able to easily slide the crimped wire into the connector housing without much force. If it is difficult to insert in, it is probably not done correctly. Redo again and do not force the pin into the receptacle housing. For custom wire assembly of any 1mm pitch connector pin, please contact PIC-CONTROL.